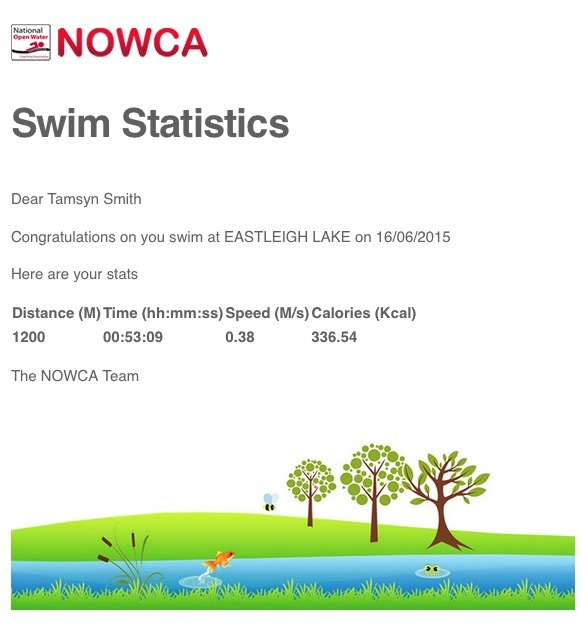 I managed to get in some good swims in June and was pleased to reach a monthly total of 15.5km. 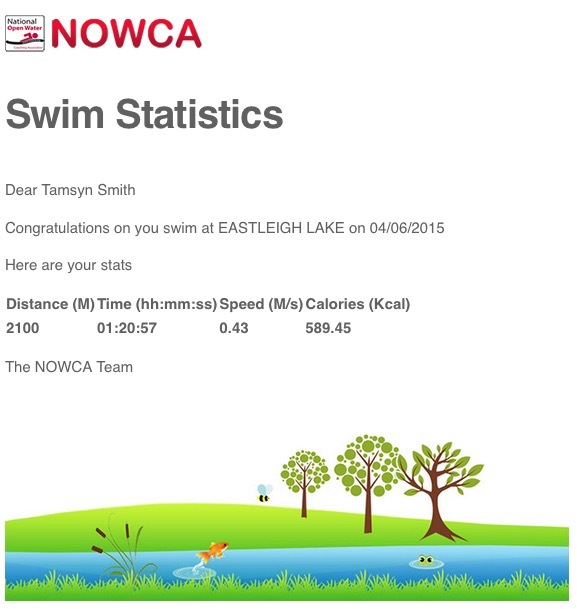 However, it’s still a scary thought that I need to swim at least that far in one day! Does listening to music make you run faster? New study has the answer.